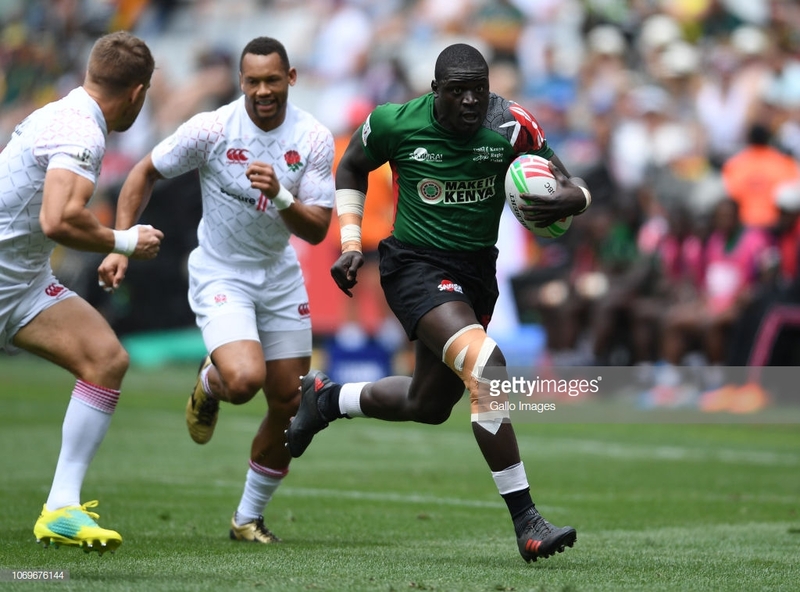 A new look Kenya 7s will start off with South Africa at Hamilton 7s on Saturday 26 January, 2019 at 12.22am at FMG Stadium Waikato Stadium, New Zealand during the third leg of the HSBC World Sevens Series. Next up will be a game against Scotland at 3.48am then finally a clash with france at 8.00am to complete the group games. 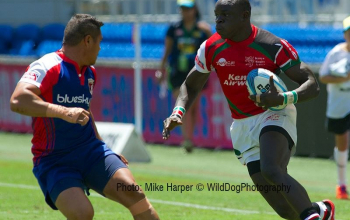 The Kenya 7s lot, coached by Paul Murunga jetted out on Saturday 19 January for New Zealand with five new players; Kenya Harlequin fullback William Reeve, Menengai Oilers forward Harold Anduvate, Brian Wandera of Homeboyz, Mwamba 7s captain Eliakim Kichoi and Mark Wandetto who traveled as reserve player 13. 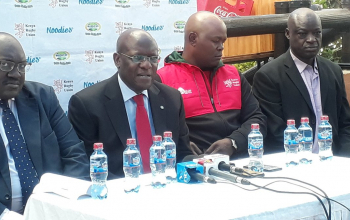 The team will be skippered by KCB's Jacob Ojee and assisted by Michael Wanjala from Homeboyz. 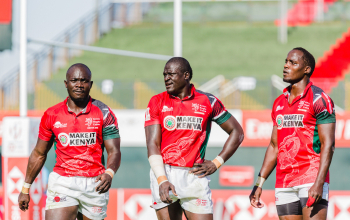 Bush Mwale and Cyprian Kuto bring on some experience in the squad that also has Vincent Onyala, Johnstone Olindi, Daniel Taabu and Brian Wahinya who were all introduced to the HSBC circuit at Dubai and Cape Town 7s in November/December 2018.